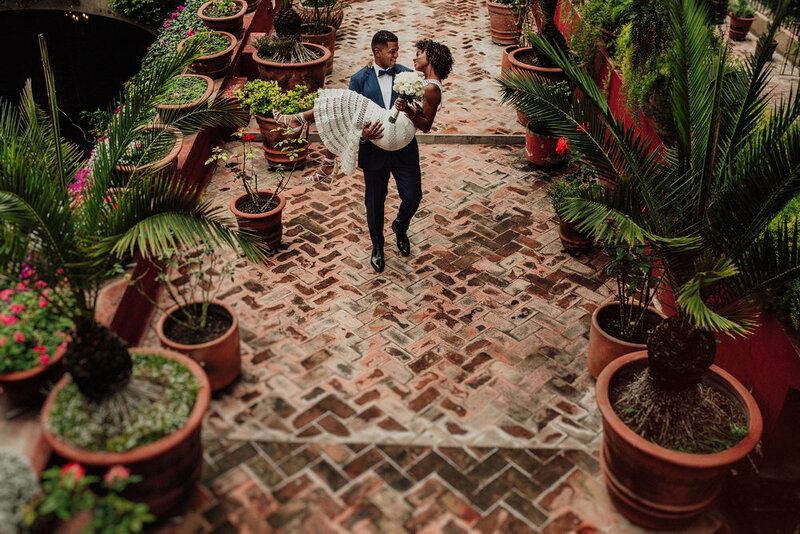 Fotógrafo de bodas y explorador del mundo. My name is Carlos and it would be a privilege to gift you with the memories of your life. For a brief moment we can look at a photo and time travel to some of the best instances in our lives. These images are what we look back on and smile because we remember what we were feeling the moment it was taken.